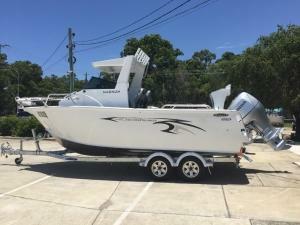 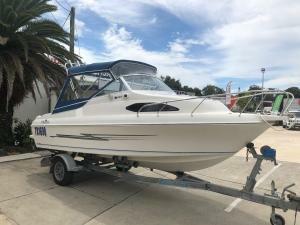 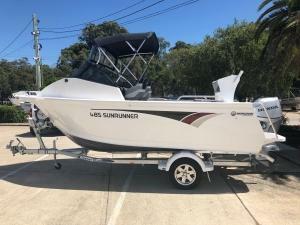 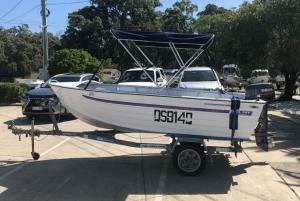 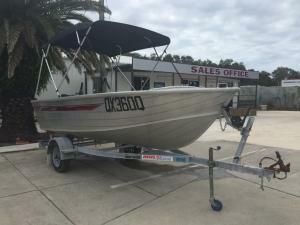 2004 Four Seasons 445 Sea Wasp... Great Family Boat with large floor area, padded seats & large Bimini. 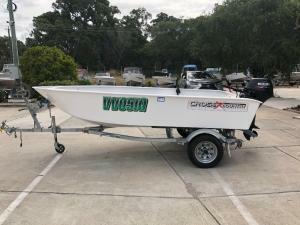 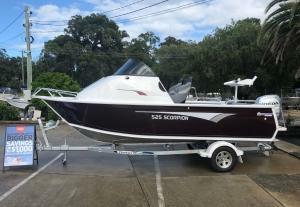 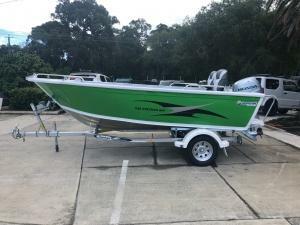 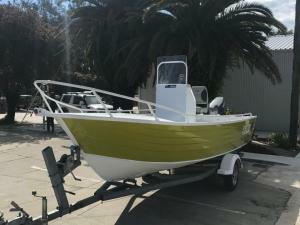 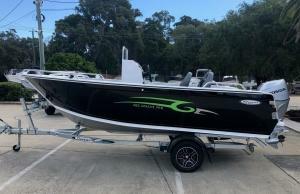 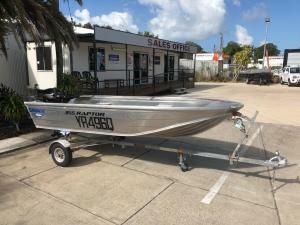 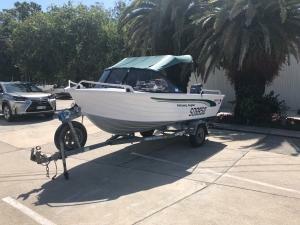 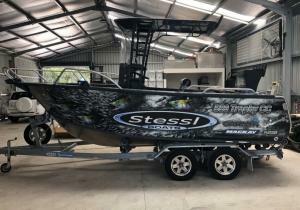 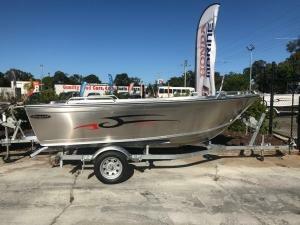 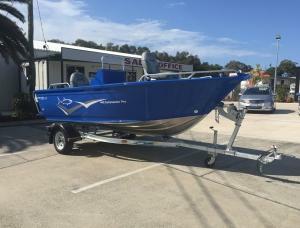 Powered by 2012 50 hp Yamaha with electric start, power tilt & trim and has just undergone a Full Service. 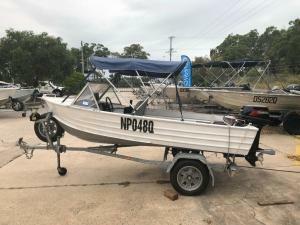 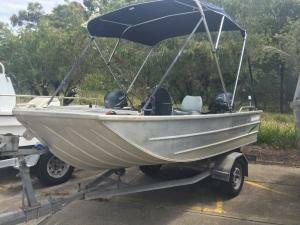 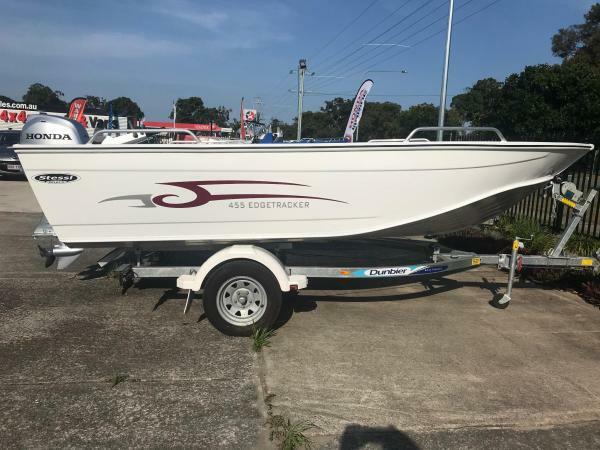 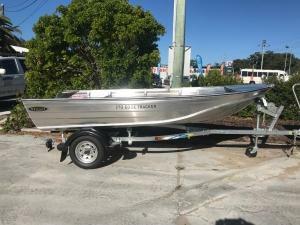 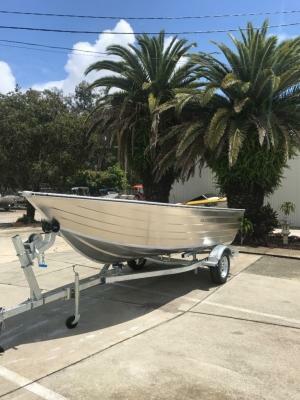 Includes all safety gear & Qld registrations.